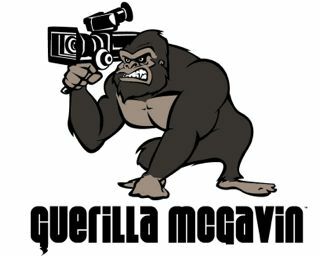 Guerilla McGavin | I make bass music videos. Guerilla McGavin, aka Adam Jaffe, has been a Los Angeles based Director, Editor, and Videographer for years. In 2013, he took his first bite into the Los Angeles Bass music scene directing music videos for Whiskey Pete and Smog Records recording artist SPL. The music video for SPL’s “Hypnotizing” made it’s debut on London based mega channel UKF Dubstep to over 200,000 views in the first week alone. Since then, he has filmed events across North America and the world, solidifying his craft of telling artists’ stories in fun and unique ways.